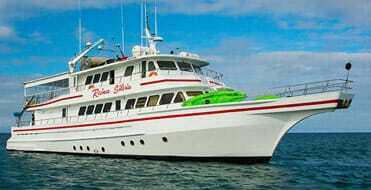 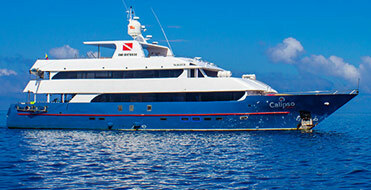 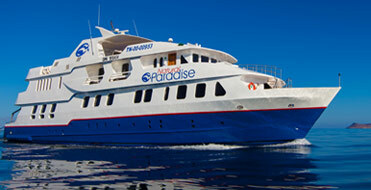 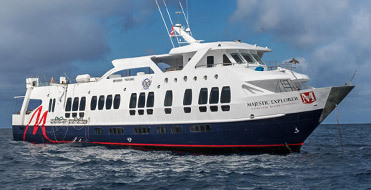 Elegant and comfortable, the Natural Paradise is the newest yacht in Galapagos. 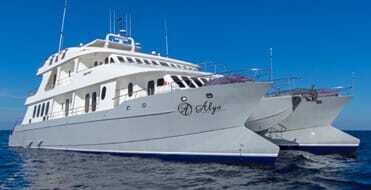 Four of her nine cabins feature private balconies and the main deck suite offers an ample relaxing space. 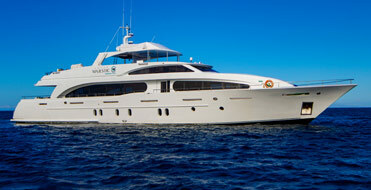 Her social areas include a beautiful teak sundeck with Jacuzzi and a cozy al fresco dining. 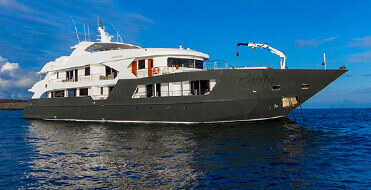 On the main deck you will find a spacious lounge and dining room. 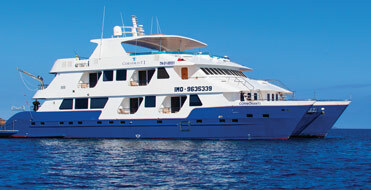 Snorkelling equipment, wetsuits and sea kayaks are available on board.